We’re off to the beach today to complete our summer bucket list, but firsts things first. I’m showing another way to wear your jean crops a là bow tops. The new proportions for fall are ultra fem and I’m a fan. Taking us from day in night in flowy tops and exposed ankles. 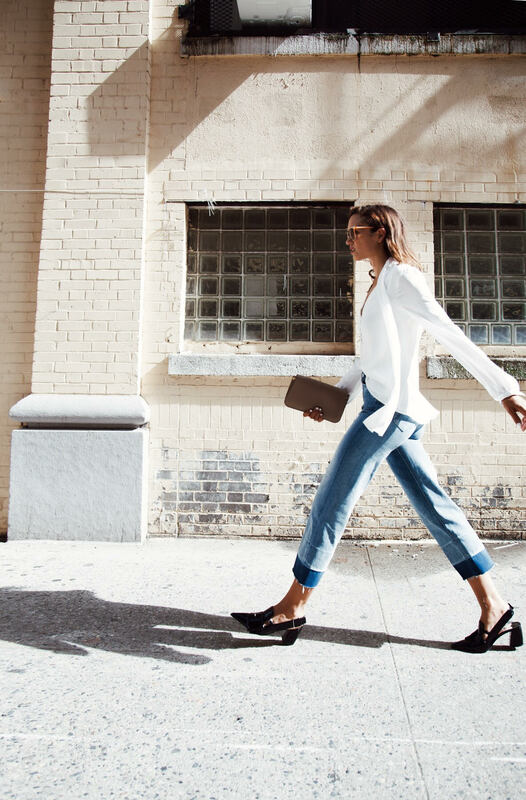 If you don’t happen to have cropped jeans, get out your scissors. Happy F r i d a y.